Every so often we'll come across a word so ubiquitous with skincare that it takes us a few minutes to realize we don't even know what it means. Such is the case with ceramides: A word I know is important, an ingredient I'm sure I want in my products, but also a term I know nothing about beyond those two points. So I decided to find out. I reached out to two women in the skincare biz who have helped me through almost every emergency—whether it be a skin ailment, product recommendation, or even my almost compulsive need for monthly facials. Below celebrity esthetician Renée Rouleau and NYC-based dermatologist Rachel Nazarian, MD, discuss the real meaning of ceramides and why you need them in your skincare. Plus, they called out great products to boot. 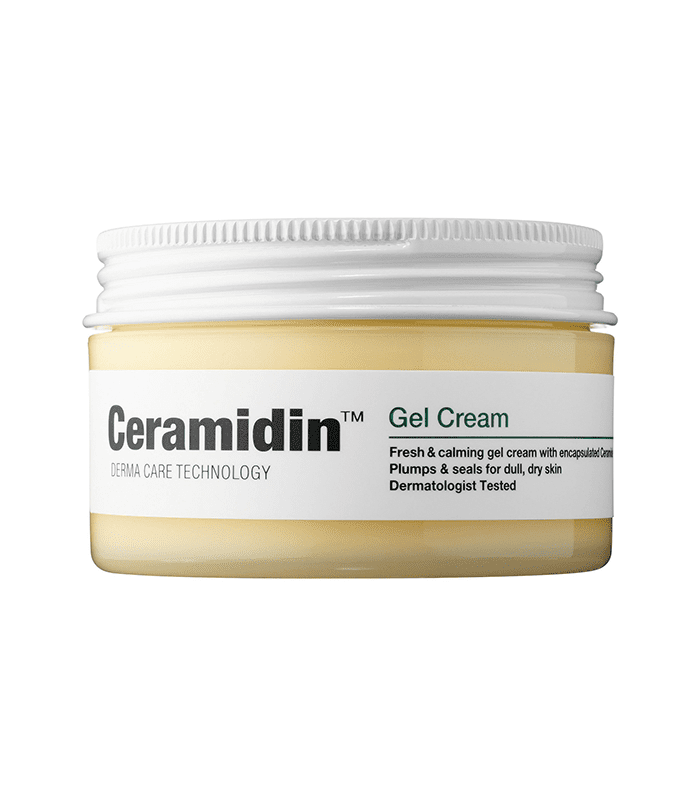 "Ceramides are waxy lipids found naturally in the skin in all four layers of the epidermis. They are instrumental in keeping the skin moist (they help the skin retain water) and the protective barrier intact. This barrier, when functioning properly, serves to protect against pollution, bacteria, and other environmental assaults that the skin is exposed to," explains Rouleau. Nazarian adds, "They're an important component of the outer layer of skin that helps keep skin cells attached together—essentially linking them (we describe it as the 'mortar' between bricks). 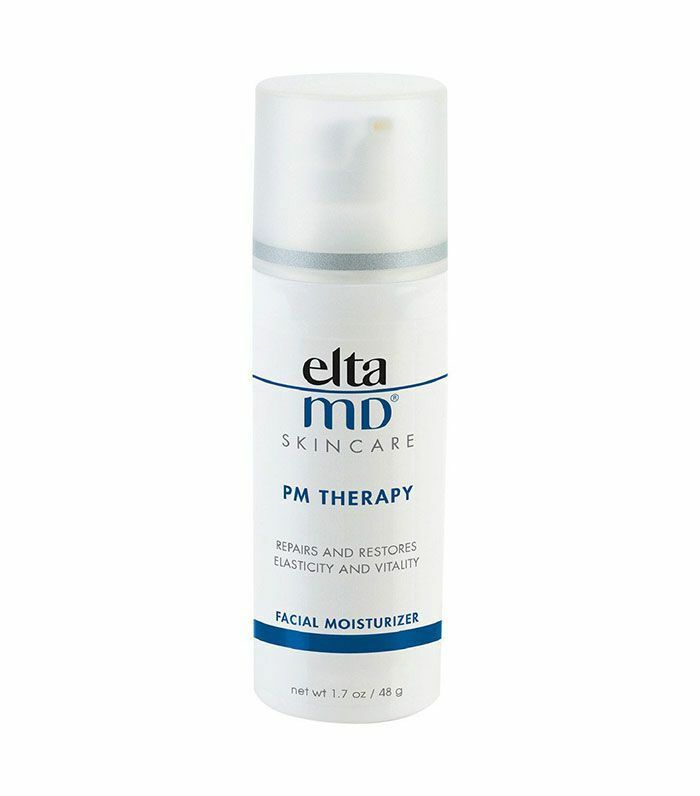 Everyone has them, and everyone needs them to have a healthy, strong skin barrier." Why are they important in our products ? "When you experience dry skin, it's because of a loss of ceramides, which compromises the skin's natural barrier function," says Rouleau. "People who have eczema (a skin condition that results in peeling, flaking, and redness), as well as those with psoriasis, have ceramides missing in their skin. Ceramides, when used in skincare products, have the ability to fix a damaged moisture barrier to return the skin to act in a healthier way by reducing dryness, redness, and irritation." "Ceramides are a type of fatty molecule," Nazarian adds. 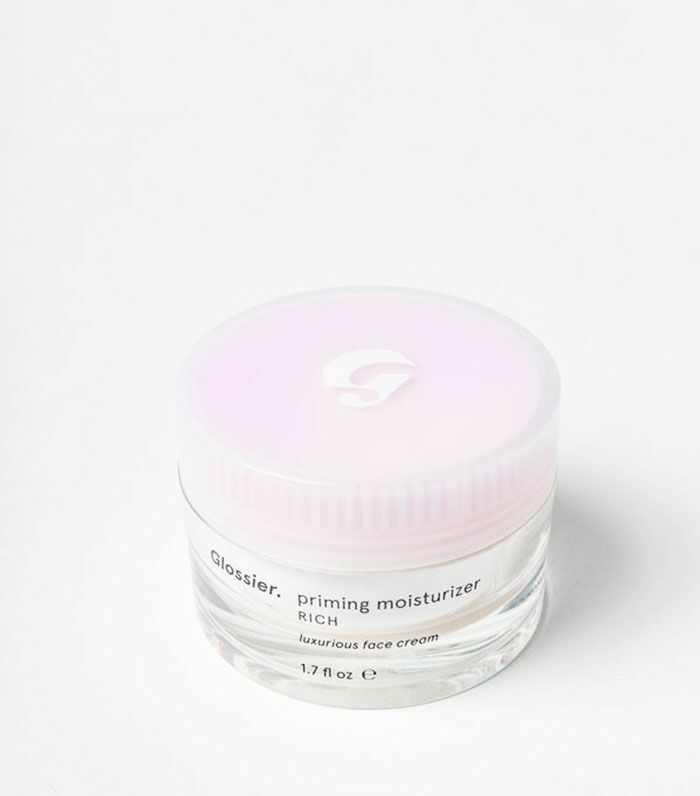 "They help skin maintain a strong barrier from the outside world—both to protect from outside infection and to keep moisture and hydration inside your skin from evaporating quickly." But what do they do for your skin? 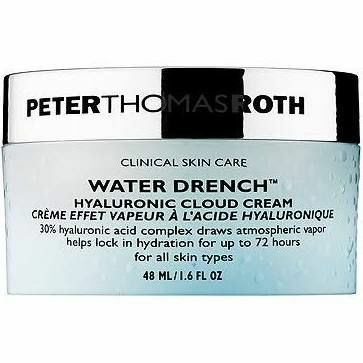 "When the barrier is damaged (due to age, hormones, retinoids, rosacea, genetics, drying products, exfoliating too often, and more), it creates tiny, invisible cracks in your skin that allow moisture to escape, causing dry, flaky skin," explains Rouleau. "Also, irritants can enter more easily through these pathways, making products cause a stinging and uncomfortable sensation. When used in skincare products, ceramides form a waterproofing barrier in the upper layers of the skin, as well as regulating cells." What skin types need them the most ? "The natural ceramide levels start to drop after the age of 30, so introducing them to your skin if it's dry is helpful. Generally, aging, sensitive, and dry skin types will benefit from using ceramides the most," suggests Rouleau. Also, those with eczema or atopic dermatitis should purchase products with ceramides as well. "Those with sensitive skin conditions are thought to have abnormal forms or levels of ceramides—and this might contribute to their higher rates of inflamed dry skin and increased susceptibility to skin infections," says Nazarian. FYI: Here are five effective ways to deal with eczema, according to a dermatologist.